The Regatta Mens Cornell Jacket is a windproof softshell jacket ideal for windy walks in the great outdoors. The softshell fabric is wind-resistant and water-repellent, stopping cold winds from cooling you down while also protecting you from light rain. 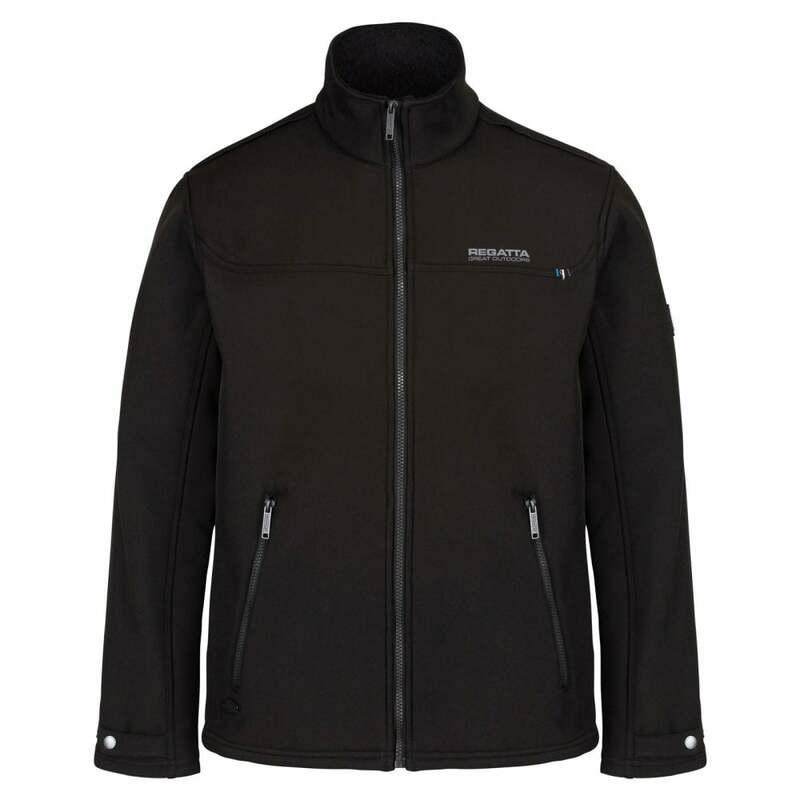 The fabric provides windproof protection and prevents unwanted cooling caused by cold winds.